The Marine Biology pilot aims at the efficient analysis of marine ecosystem omics data by providing pertinent Greek researchers with essential bioinformatics support. The Institute of Marine Biology, Biotechnology and Aquaculture (IMBBC/HCMR) has a strong -omics research component and generates data of various formats and context. The latter relate to a diverse range of marine biology aspects covering a broad range of biological organisms from viruses, prokaryotic and eukaryotic microbes to, microalgae and invertebrates to fish. The Hellenic Pasteur Institute (HPI) and the Institute of Chemical Engineering Sciences (ICE-HT/FORTH), among others, have experience in non-coding RNA and in metabolics data analysis, respectively. he joint Marine Biology, Biotechnology and Bioinformatics efforts of IMBBC, HPI, and and ICE-HT, within ELIXIR-GREECE aim to assist materializing national aims like the characterization of the biochemical potential of marine organisms and bioprospecting, the monitoring of marine biodiversity, and the sustainable exploitation of marine resources. 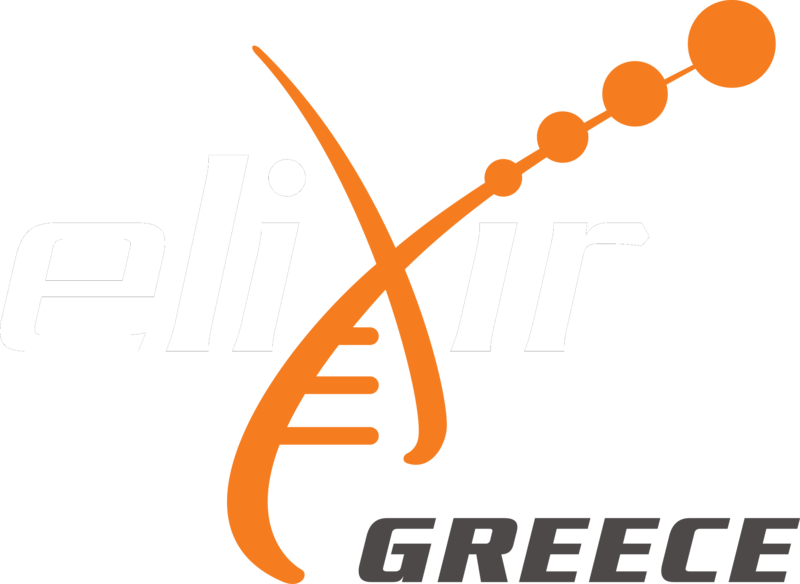 During this ELIXIR-GREECE preparatory phase, the main focus is on serving of current research needs prioritising the filling-in of well-identified gaps in the management and analysis of marine biology data.